Black Hills Energy natural gas customers in Kansas will benefit from the company’s purchase of a 50-mile segment of natural gas transmission pipeline from Anadarko Petroleum Corp. The pipeline stretches from Hugoton to Liberal providing service to industrial and irrigation customers. 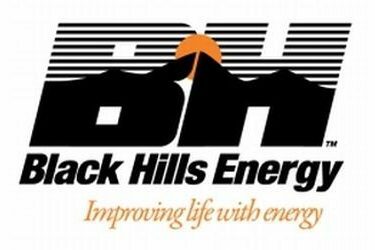 The pipeline will also provide alternate supplies of natural gas to Black Hills Energy existing customers in this area. Black Hills Energy employees serve approximately 35,000 residential, business and irrigation customers throughout southwest Kansas. Employees based in the Liberal office will provide service to customers along the newly acquired pipeline. The company also has offices in Dodge City and Garden City serving the region.